Ashikita Zairai Kamairicha is an unusual tea grown from a native cultivar in Ashikita District of Kumamoto Prefecture. This kamairicha is pan-fried, resulting in a balanced character. It has a savoury profile and a flavour that is grassy and sweet with floral and citrus notes. 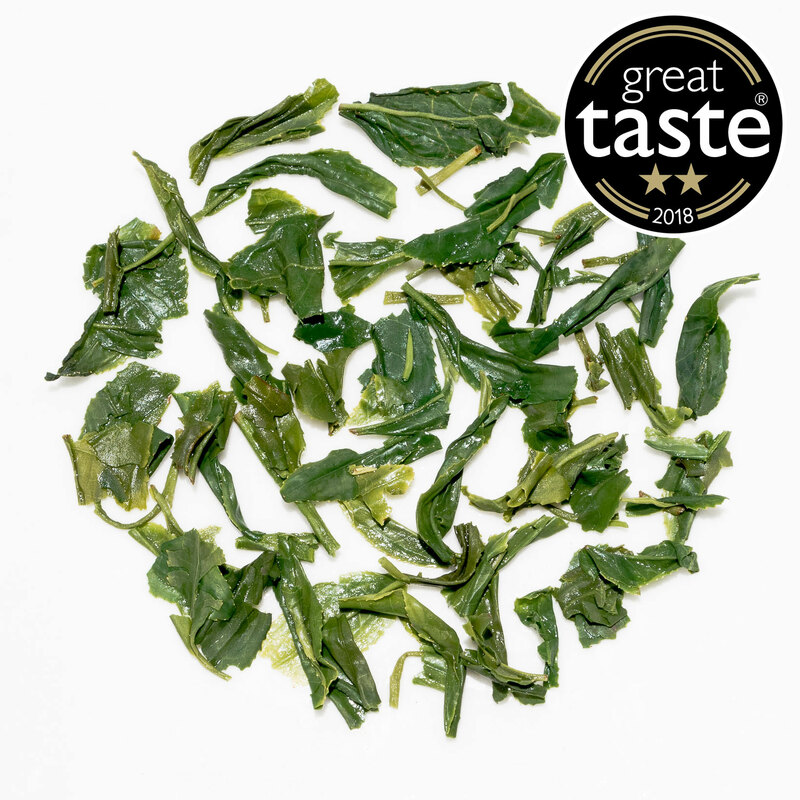 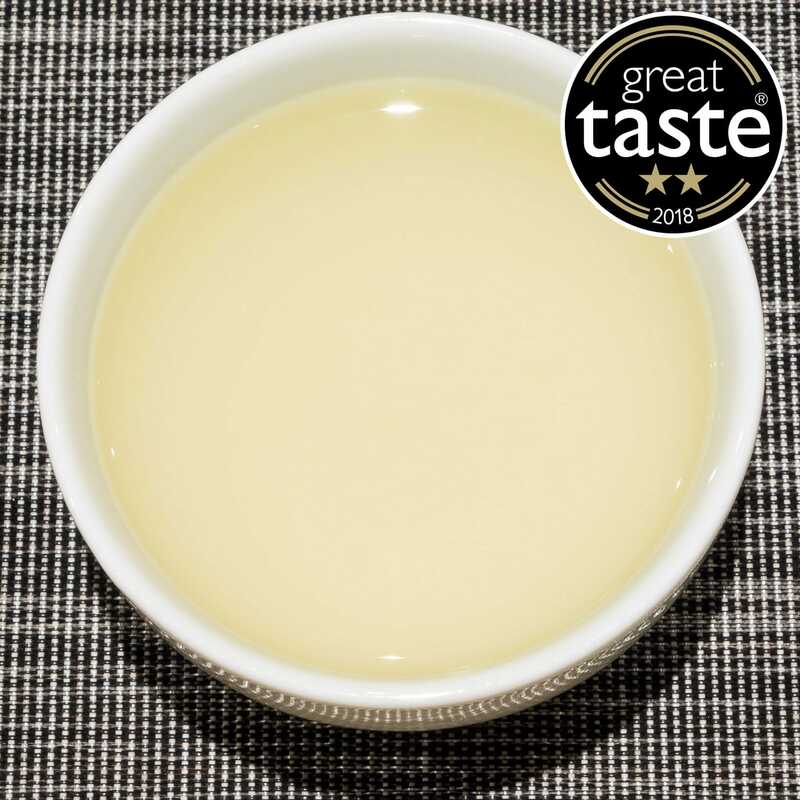 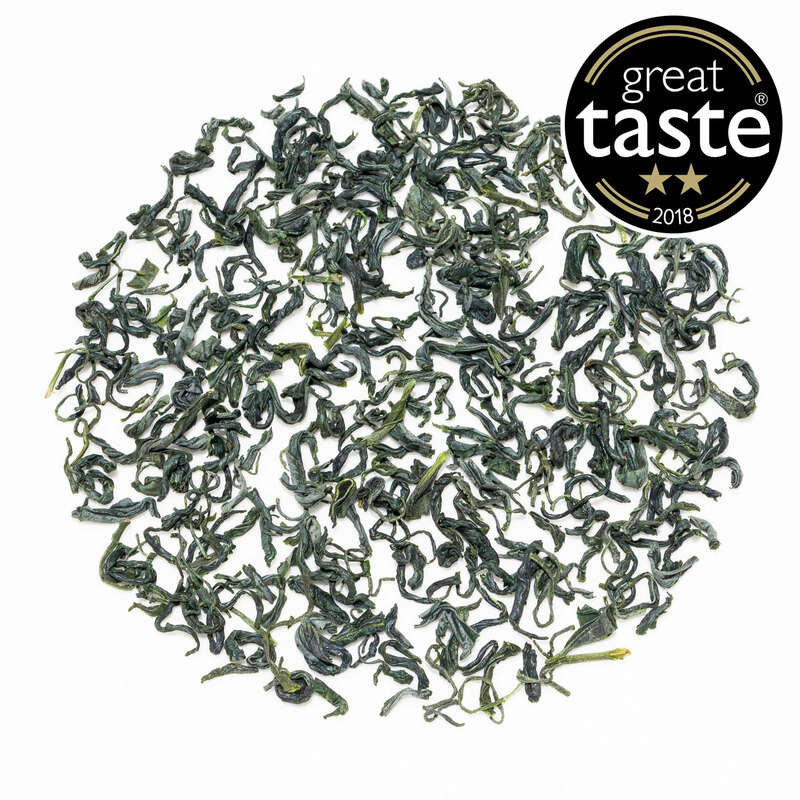 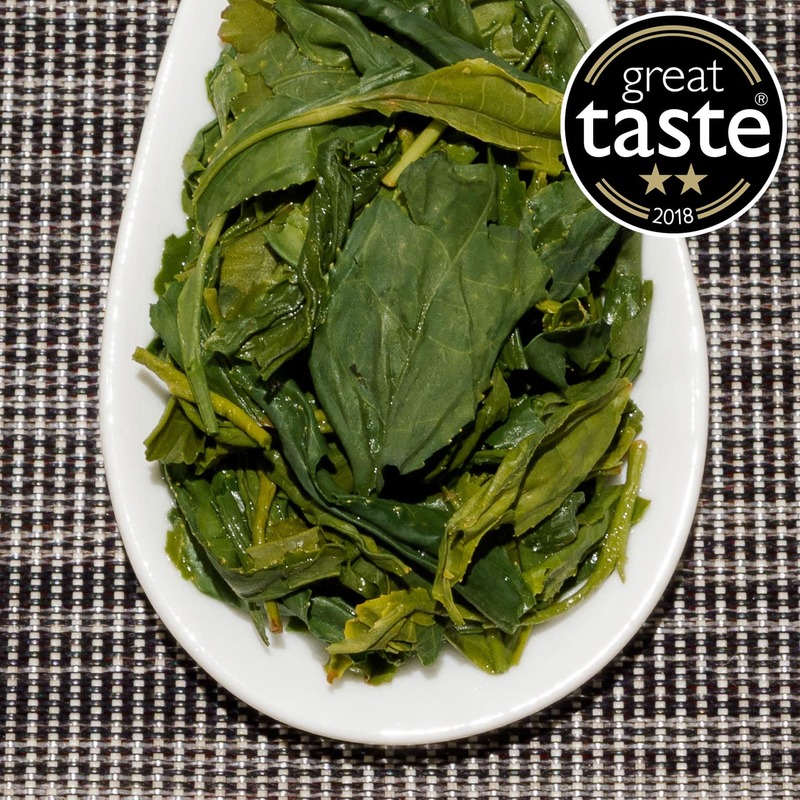 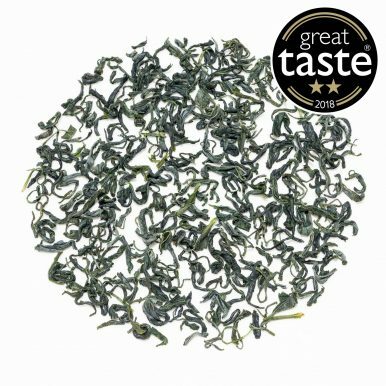 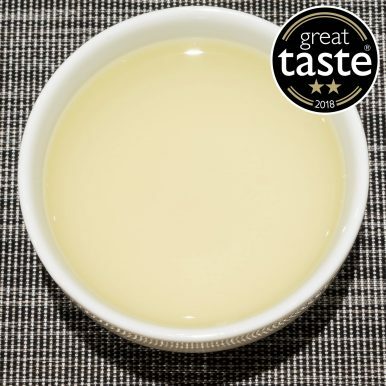 Ashikita Zairai Kamairicha green tea from Japan, winner of a 2-Star Great Taste Award in 2018. 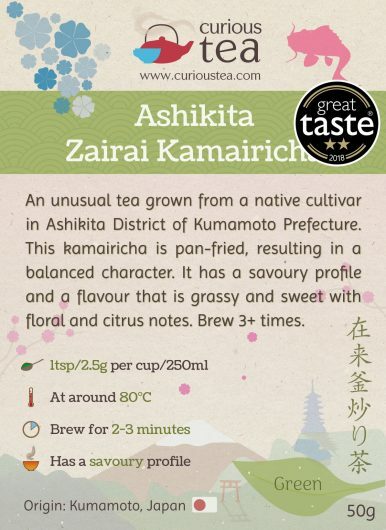 Ashikita Zairai Kamairicha (芦北町在来釜炒り茶) is an unusual Japanese green tea crafted from a zairai or ‘native’ cultivar. 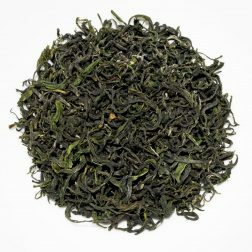 Unlike most Japanese green teas, this tea is pan-fried rather than steamed, resulting in a more balanced and nuanced character. 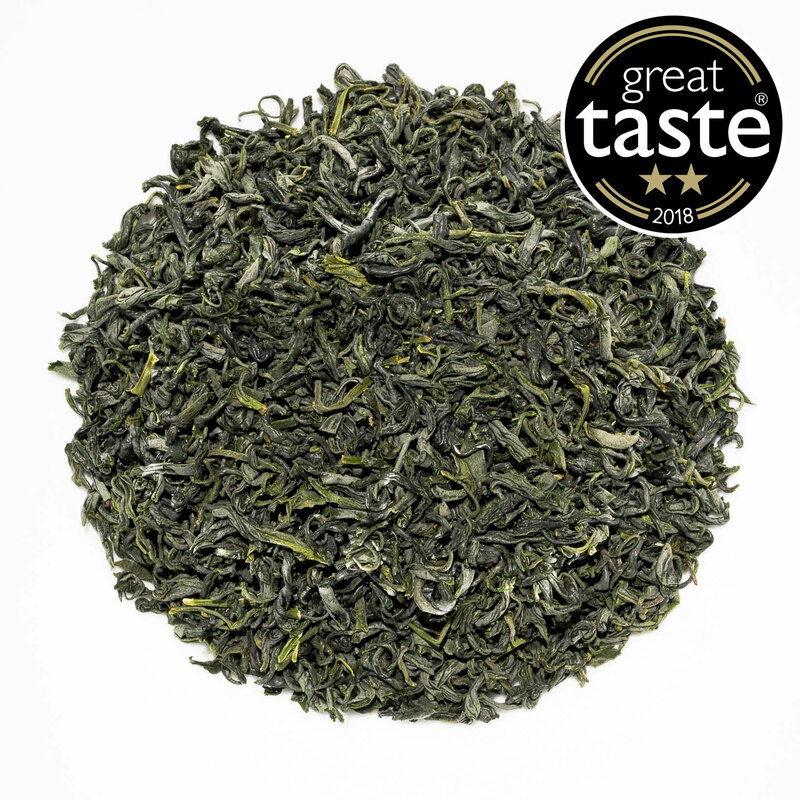 The farmer utilises a zairai tea plant as well as a heritage processing style to create a tea that is a journey into the past of Japanese tea culture. 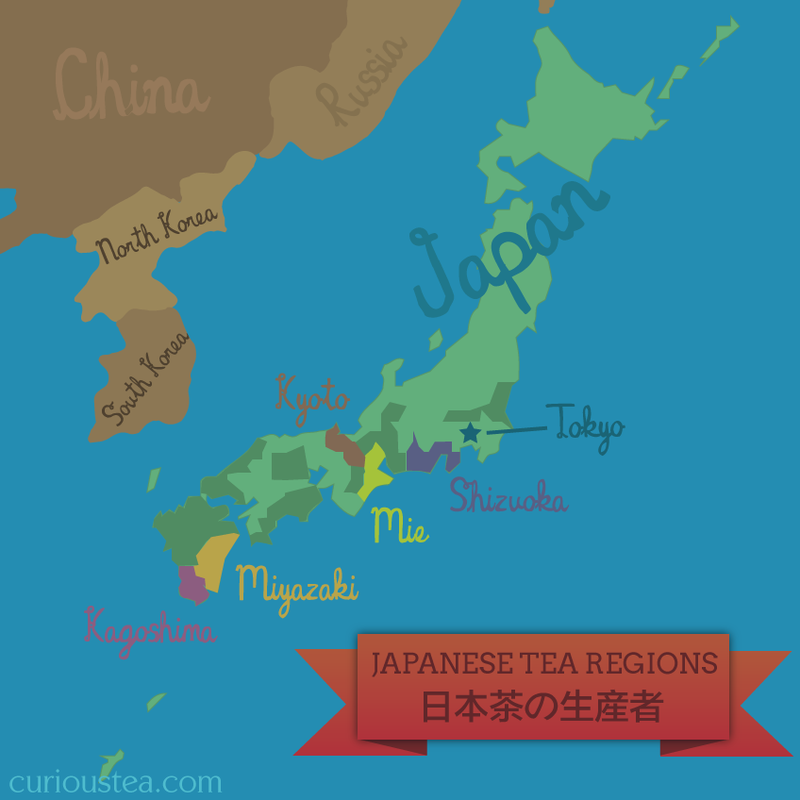 We source this tea with a help of a specialist tea merchant based in Kyoto directly from the garden. 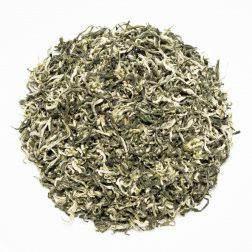 This tea is grown on a tea farm that is run to organic standards in Ashikita District of Kumamoto Prefecture and the current crop on offer is from spring 2017. 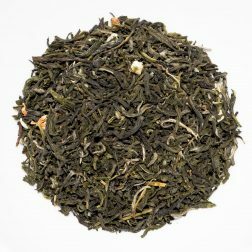 Ashikita Zairai Kamairicha green tea was first featured in our April 2018 Curious Tea Subscription Boxes.